Happy Holidays! 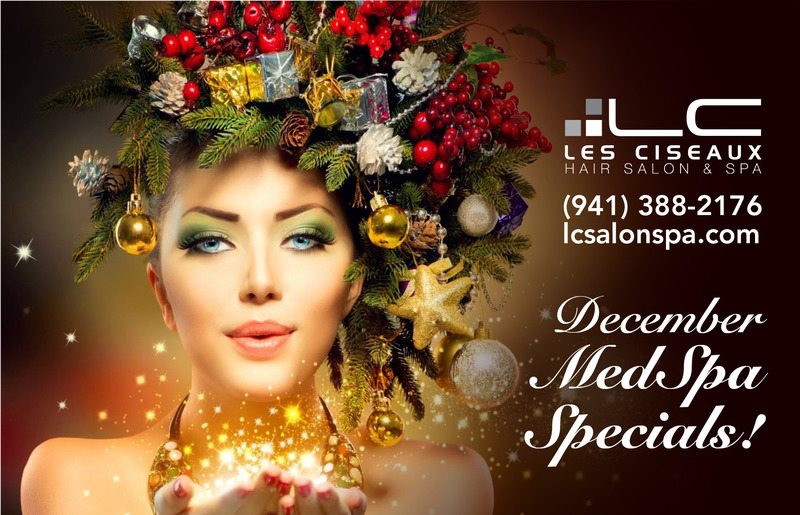 Les Ciseaux Salon and Spa in Sarasota is offering MedSpa Specials all December long so you can look and feel your best for the holidays! Come visit us on St. Armands Circle for MedSpa treatments and other upscale salon services. With purchase of any Juvederm product, get Botox special for $9.50 per unit.